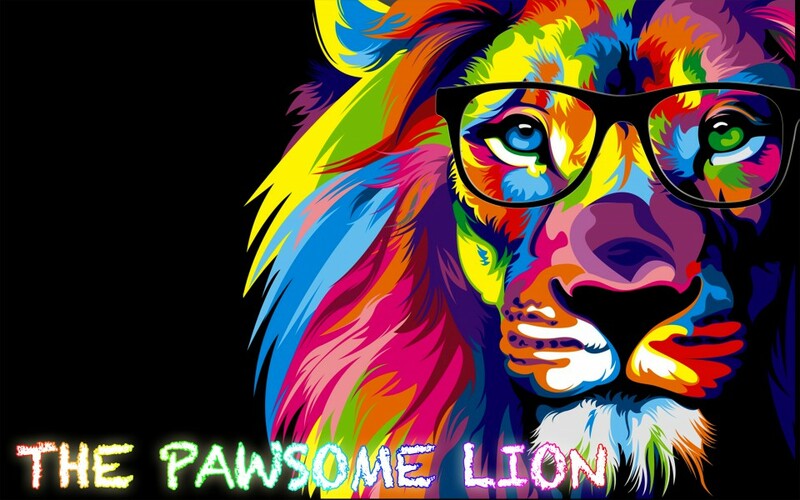 Posted on March 7, 2018 by The Pawsome Lion	• This entry was posted in A Piece of Cake, March 2018 and tagged author, blog, blogger, fantasy, fiction, horror, into the forest but never out, pobble, read, Short Story, spooky, Story, suspense, the pawsome lion, TPL, write, writer. Bookmark the permalink. love to read ur story Omar. i love ur writting too. there are few words new to me. thanks to you. Assalamualaikum mukhtar,iam anis from kelantan …how you improve your english?of course by reading and speak english with your family right.. But why i can’t ..this year i will be face SPM and i hope i can write my essei with good sentence,vocab and etc …. I think i be able to write but my sentence ‘tunggang langgang’. Im just share my problem with you i hope you understand what i want to tell you…if my english broken please advice me.. Tq for your ettention..